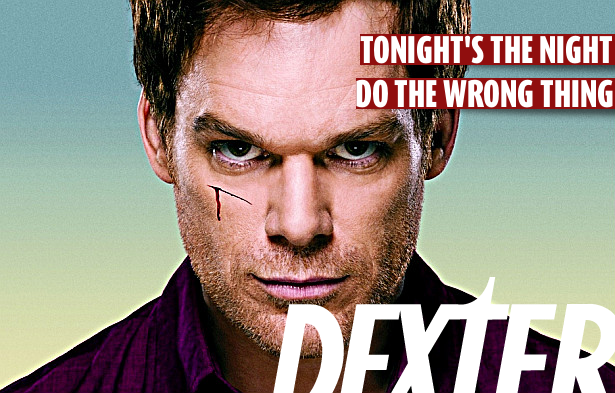 Dexter Daily: Tonight's the Night | 7.06 "Do the Wrong Thing"
Tonight's the Night | 7.06 "Do the Wrong Thing"
Tonight the night, for the sixth episode of the seventh season, "Do the Wrong Thing"! (9pm on Showtime) What are your expectations for tonight's episode? Sound off your predictions in the comment section!